Inside: on your little Buffalo Princess. Is there a little Buffalo Princess just born recently in your life? 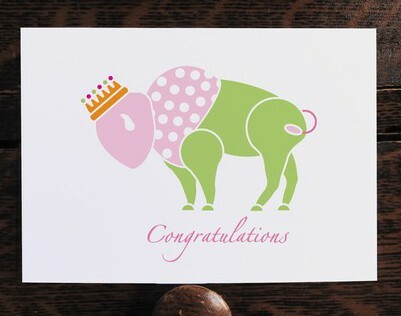 Well this baby congratulations card goes perfectly with a Buffalo Princess onesie as a gift! It’s a great way to congratulate the family who loves Buffalo, NY or Buffalo, ANYWHERE because there’s no mention of the state. Dimensions are 4″ x 6″. Comes with white A-6 envelope. Is there a little Buffalo Princess just born recently in your life? Well this baby congratulations card goes perfectly with a Buffalo Princess onesie as a gift! It’s a great way to congratulate the family who loves Buffalo, NY or Buffalo, ANYWHERE because there’s no mention of the state. It’s digitally printed on 100# white, satin finish, cover stock then trimmed, scored and folded. Dimensions are 4″ x 6″. Comes with white A-6 envelope. Comes shipped with cardboard to protect card & white envelope. Inquire about wholesale for your shop! 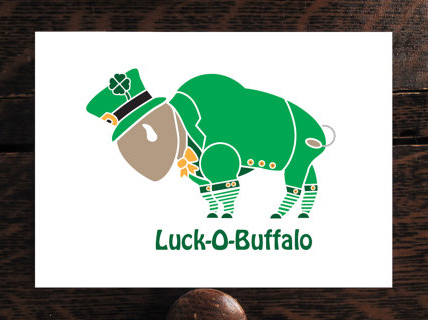 Be the first to review “Buffalo Princess Congratulations Card” Click here to cancel reply. 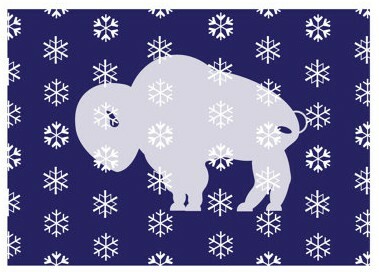 Inspired Buffalo © 2019. All Rights Reserved.